 Manitoba Girls Football Association: Sunrise with a successful start! Sunrise with a successful start! Check out some news about the Sunrise Coyotes who we look forward to having with us next season!